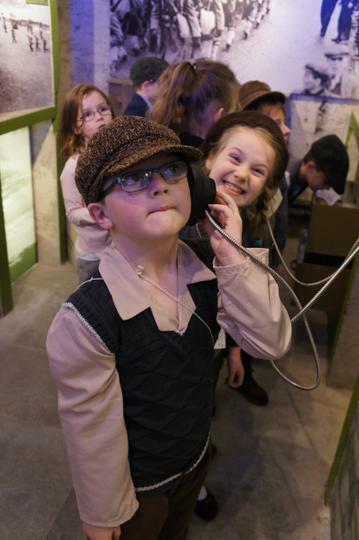 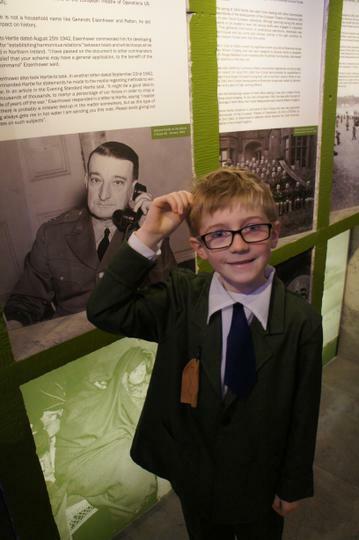 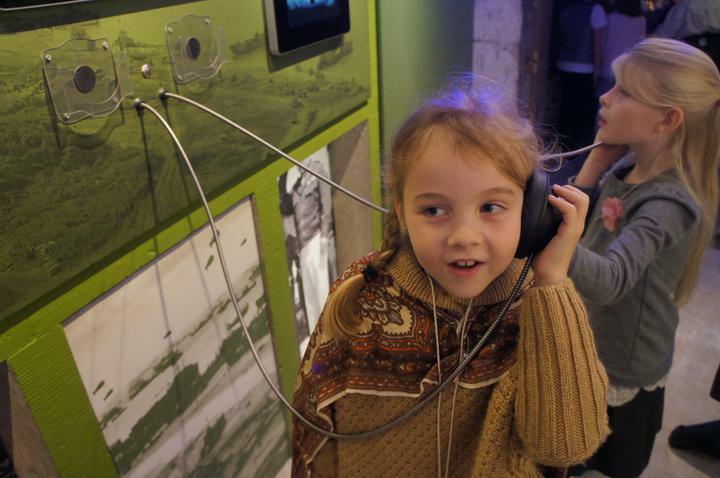 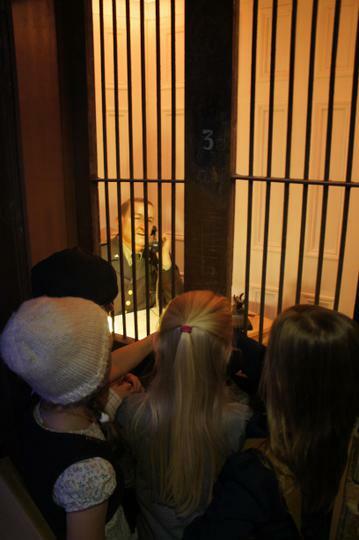 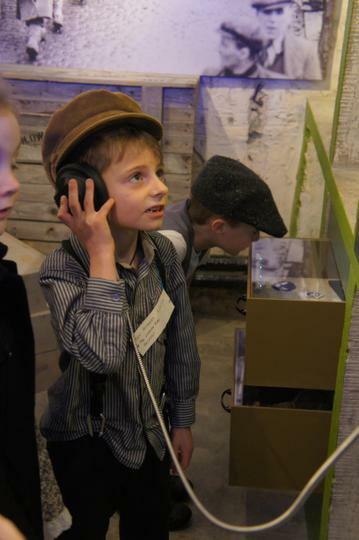 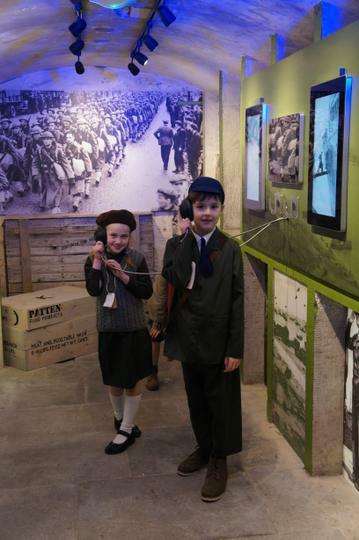 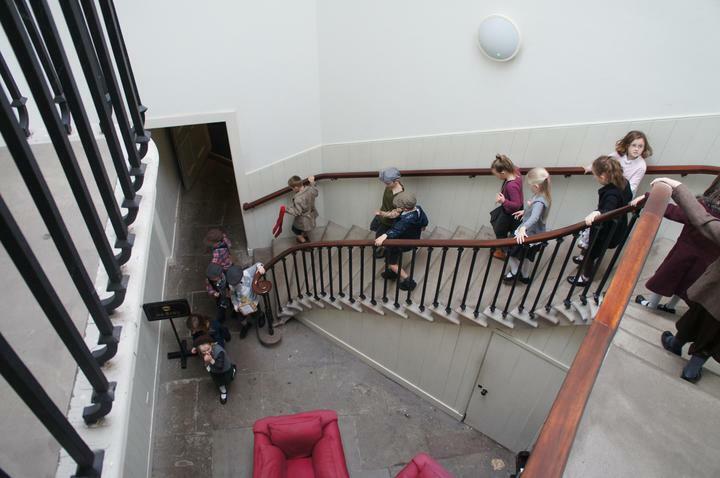 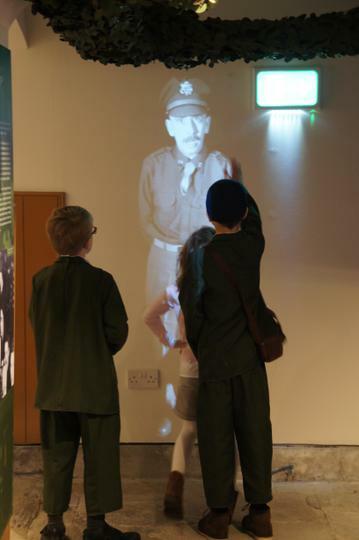 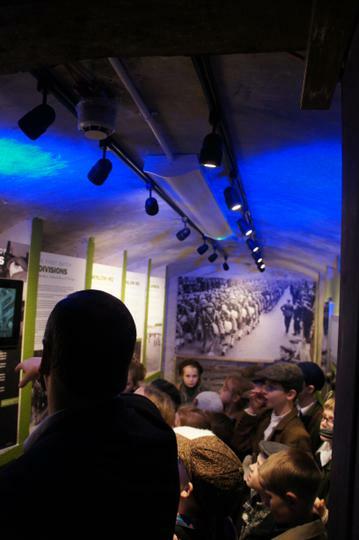 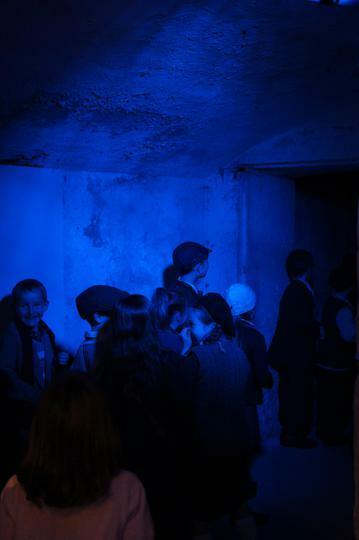 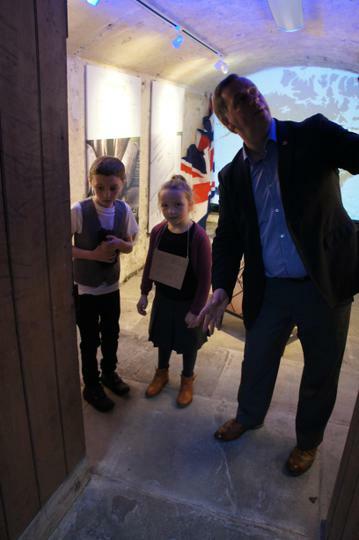 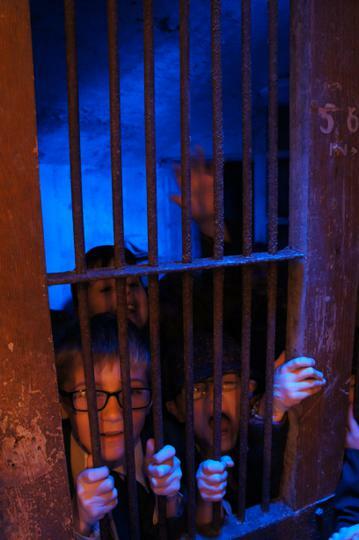 We had a fantastic trip to Brownlow House in Lurgan to visit their new World War II exhibition. 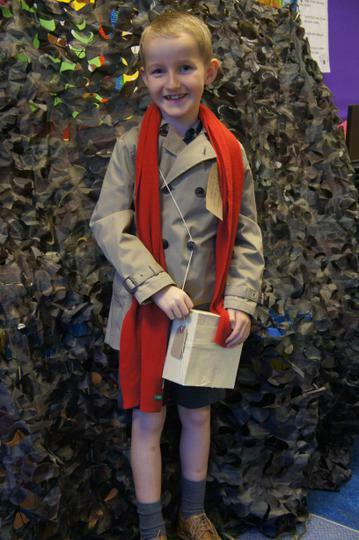 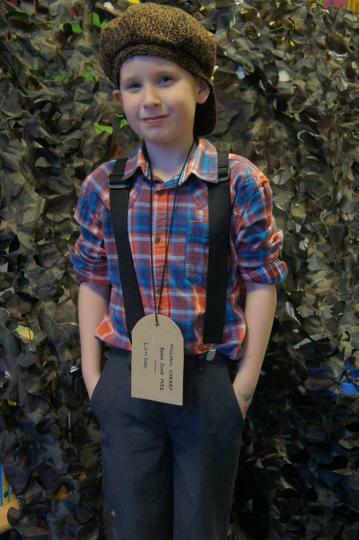 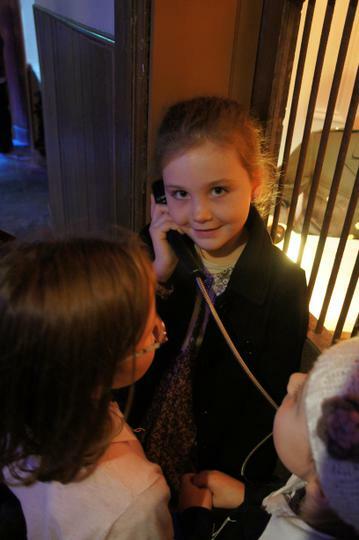 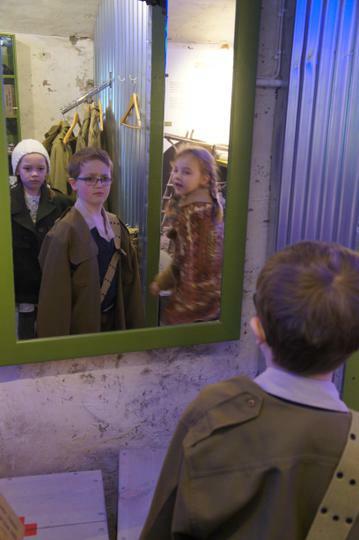 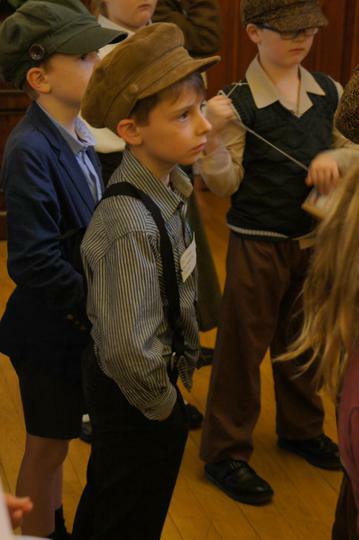 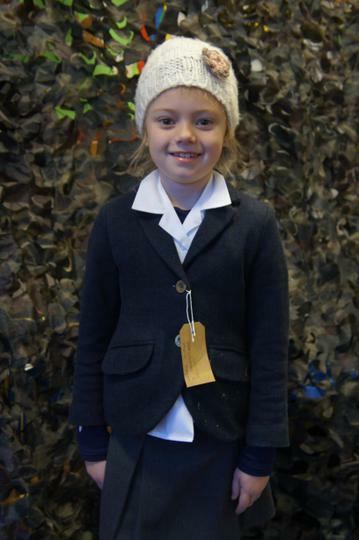 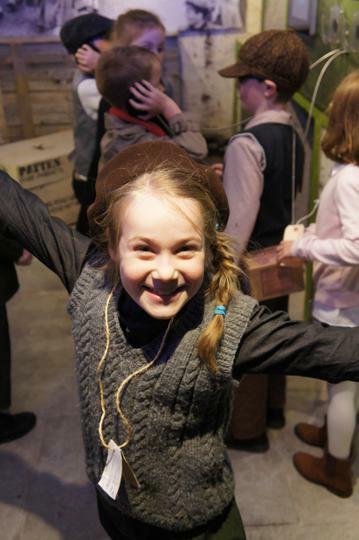 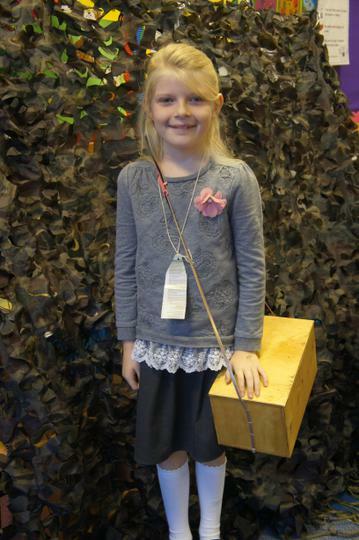 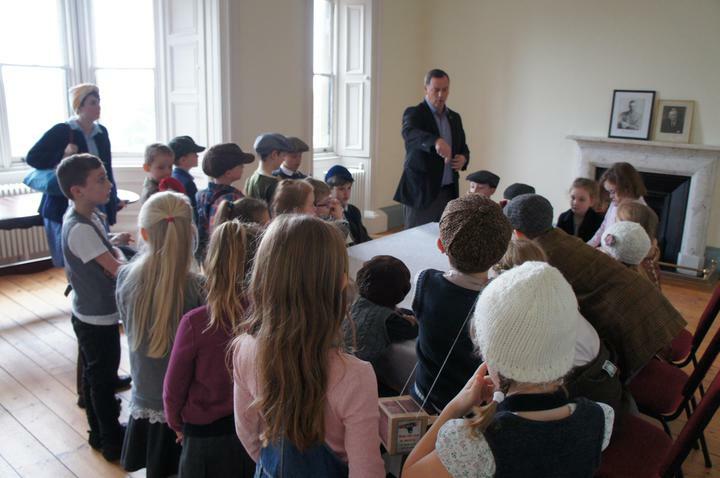 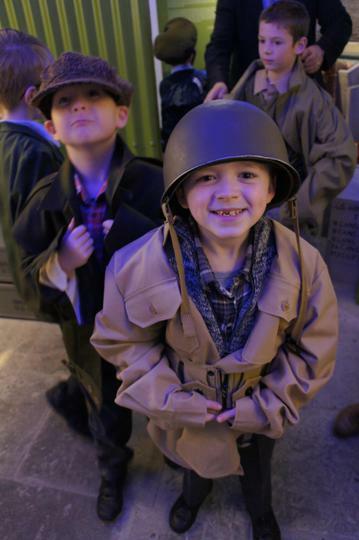 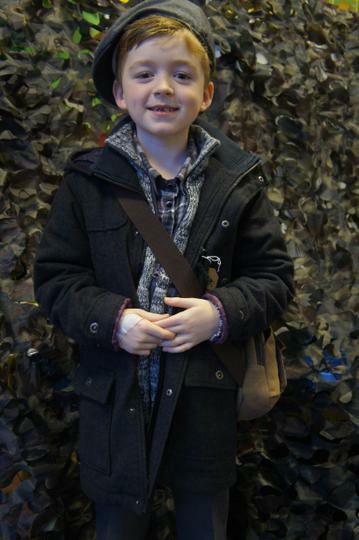 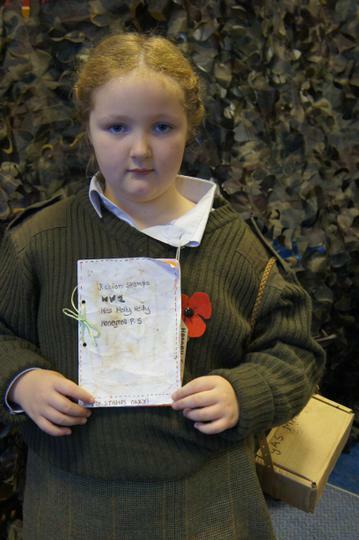 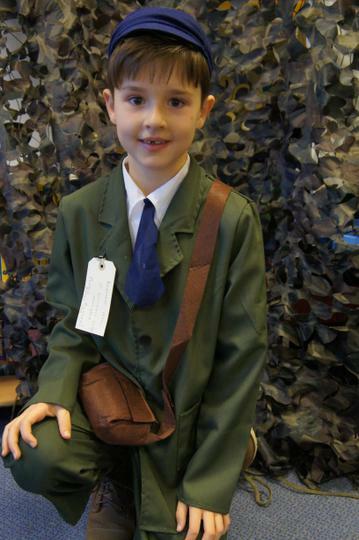 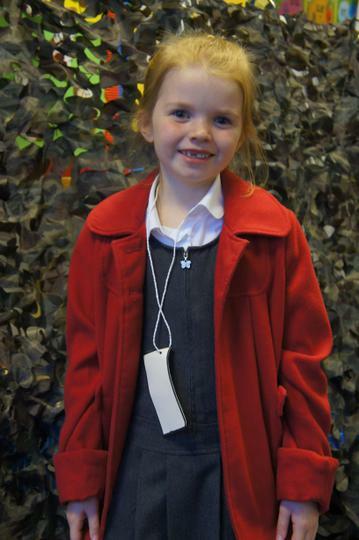 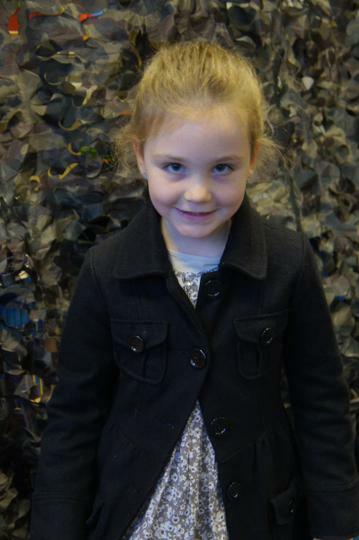 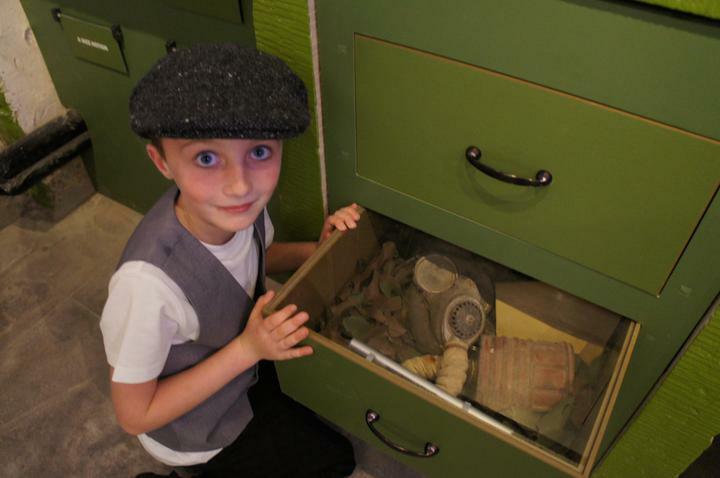 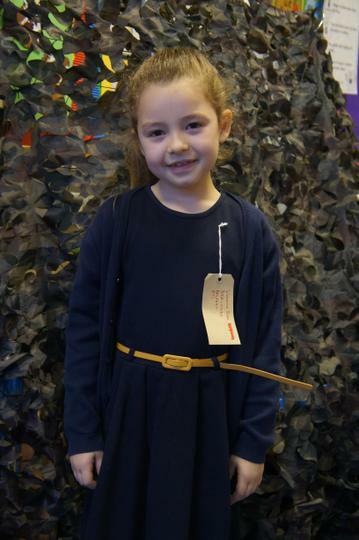 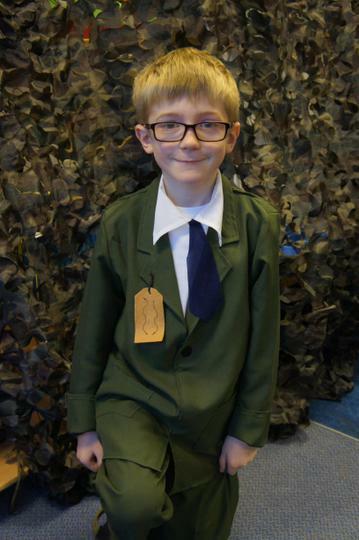 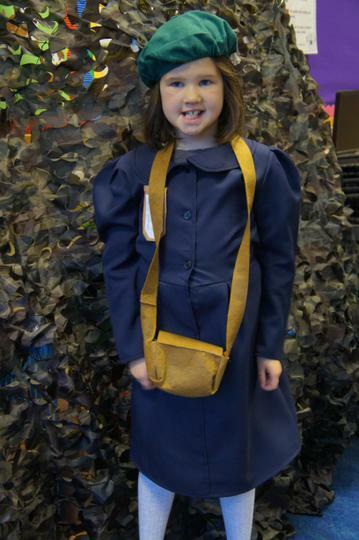 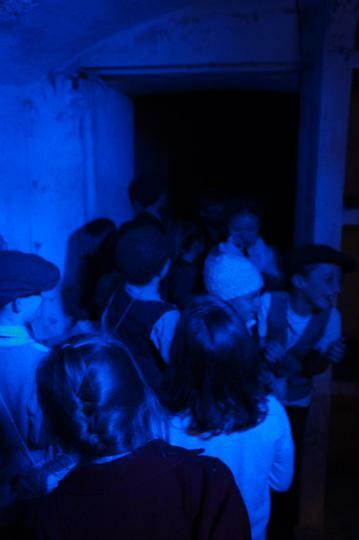 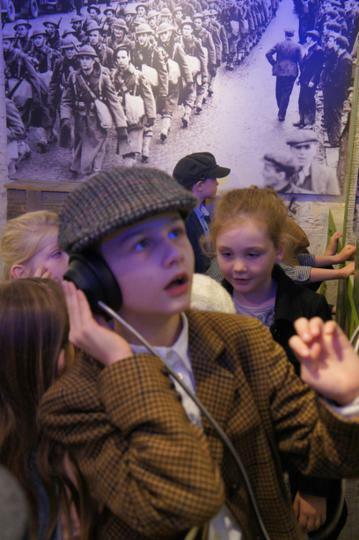 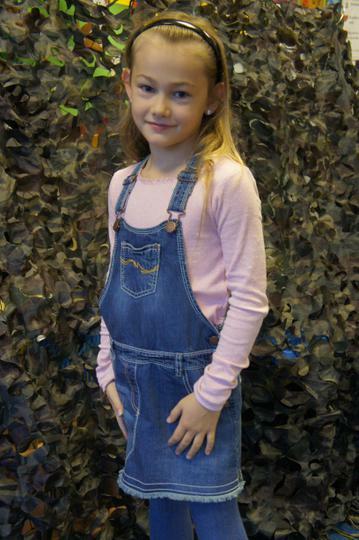 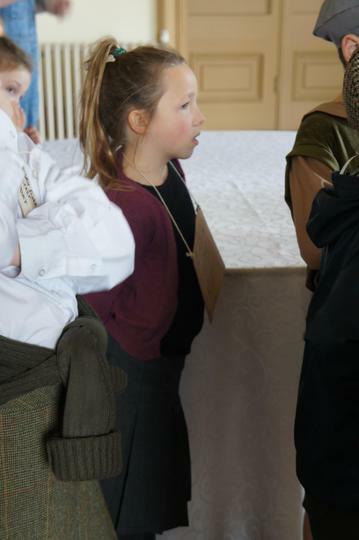 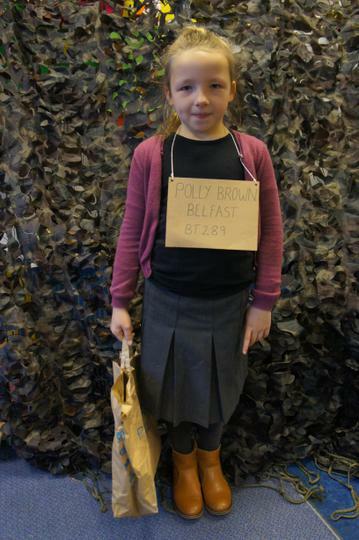 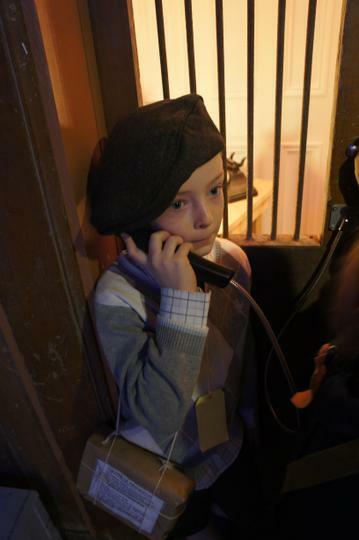 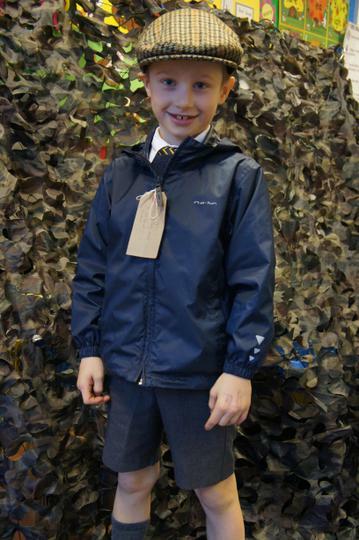 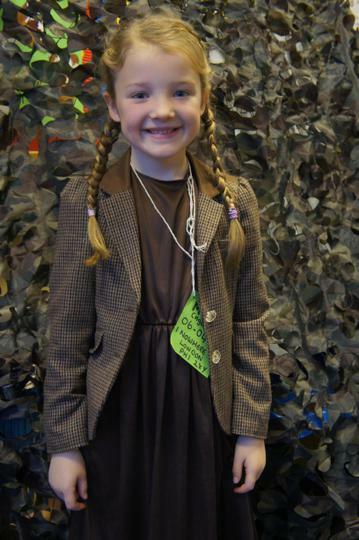 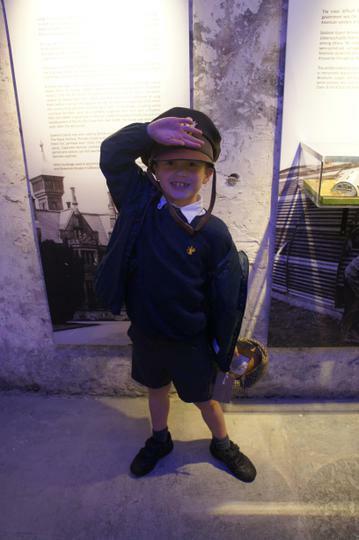 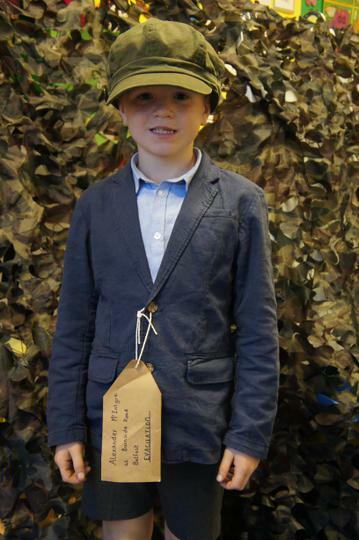 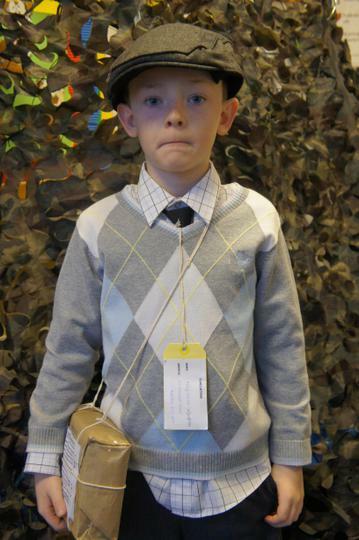 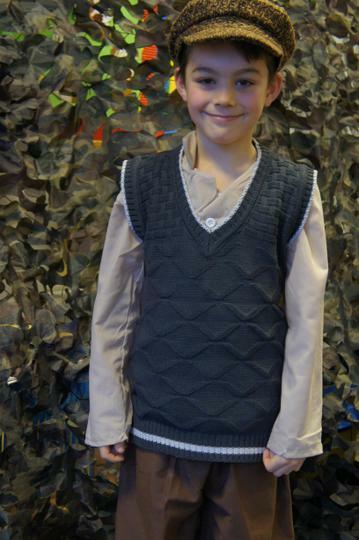 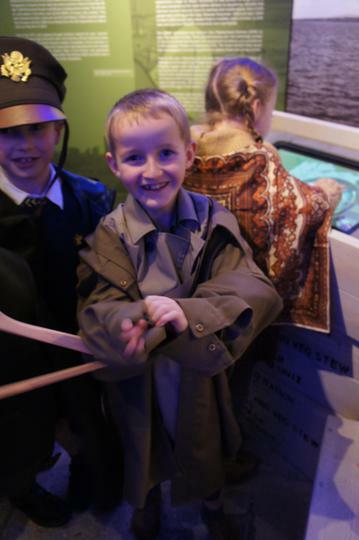 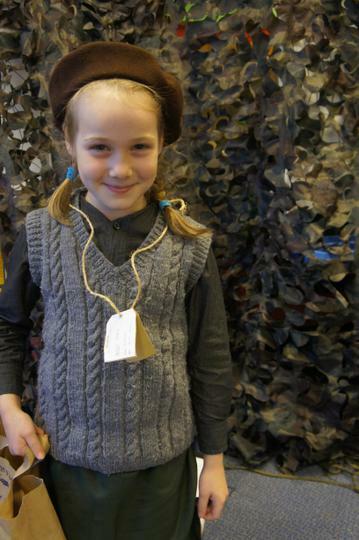 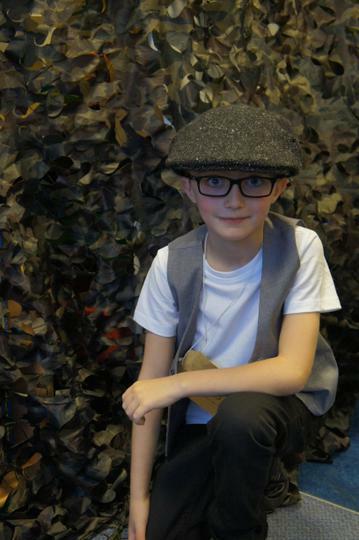 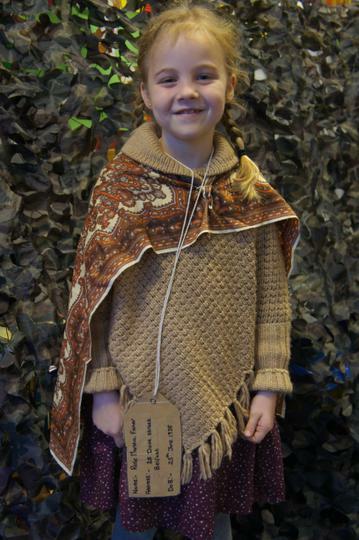 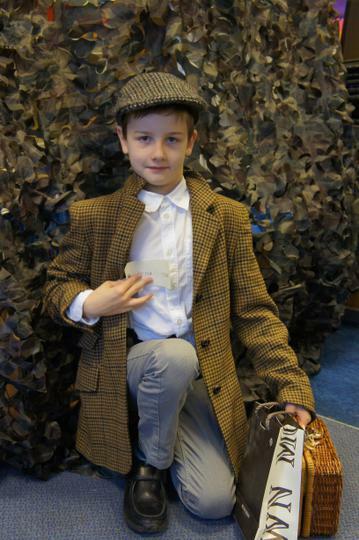 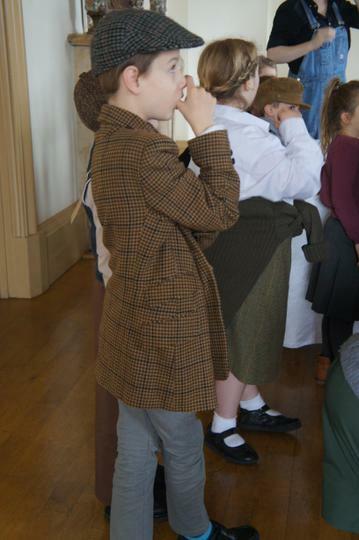 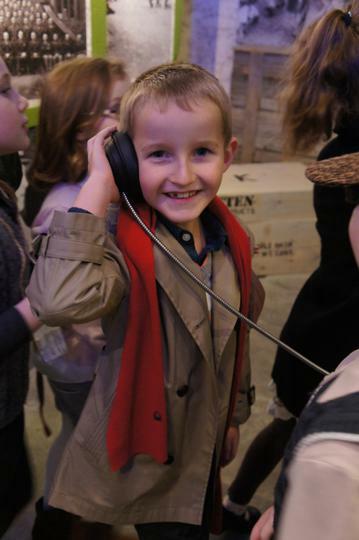 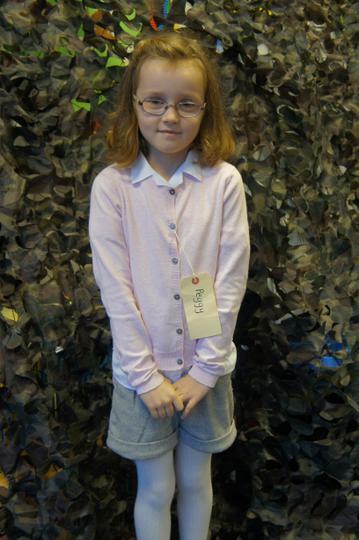 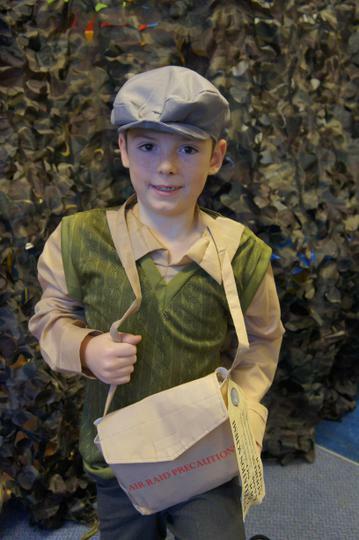 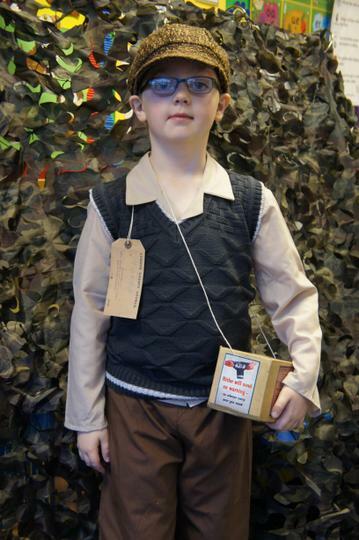 We dressed up as evacuees and learnt all about the troops stationed in Northern Ireland during the Second World War. 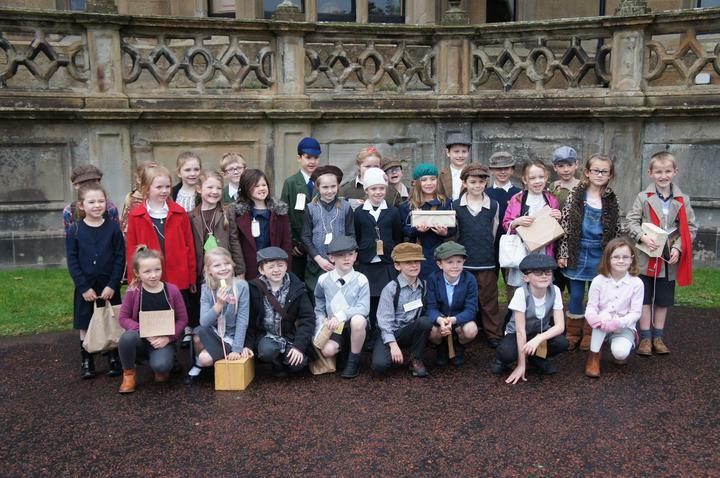 We hope you like our costumes!